As for modern medicine, and according to Ayurvedic medicine the key to wellness is to eat in a healthy and balanced way, along with sleep and a proper use of the senses. Food, however, does not always provide all the essential nutrients your body needs. For this reason, there often occur imbalances in the body that lead to health problems. To overcome these shortcomings, Maharishi Ayurveda recommends taking herbal preparations, to restore balance in the mind-body system, to act favorably on the immune system and keep you not only feeling, but being young. This is the fundamental concept of Ayurvedic medicine. 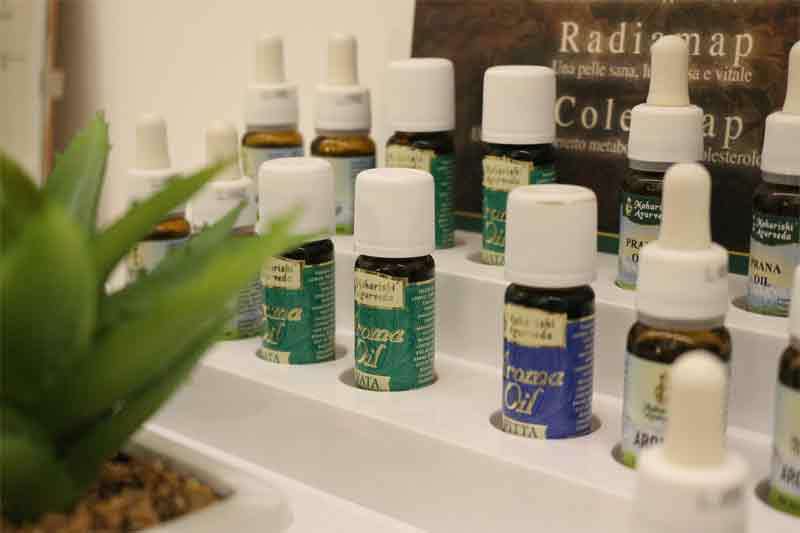 The Ayurvedic medicine preparations are safer formulations prepared from plants following the instructions provided on the ancient Vedic texts. The individual compounds are combined in a way that respects precise ratios of composition, with the aim to obtain a greater health benefit. The Maharishi Ayurveda products exploit the herbs in their entirety and this ensures effective deep and greater bioavailability. Each plant of the compound has a role and acts in a specific way: the main herbs fix the problem of imbalance, while those other herbs in the extract will enhance the effect. 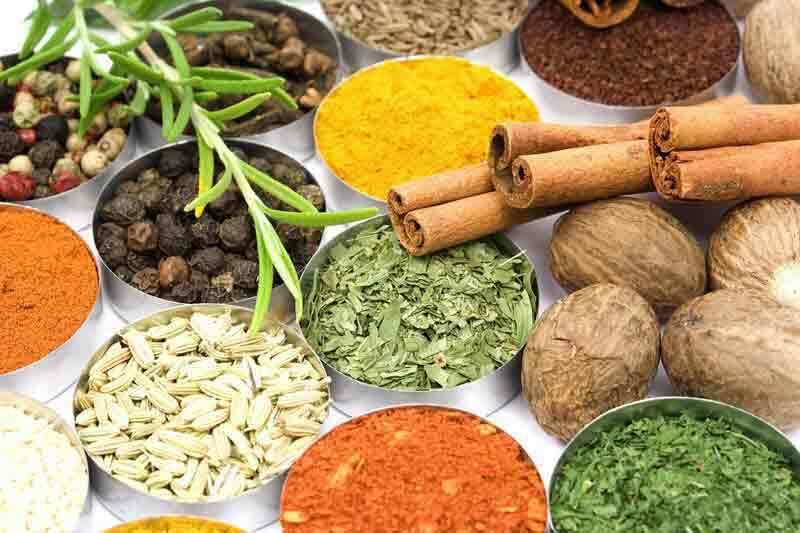 The other herbs of the preparation work to remove all toxins and together with those of balancing, combat the possibility of side effects and ensure a prolonged use of the product of Ayurvedic medicine.